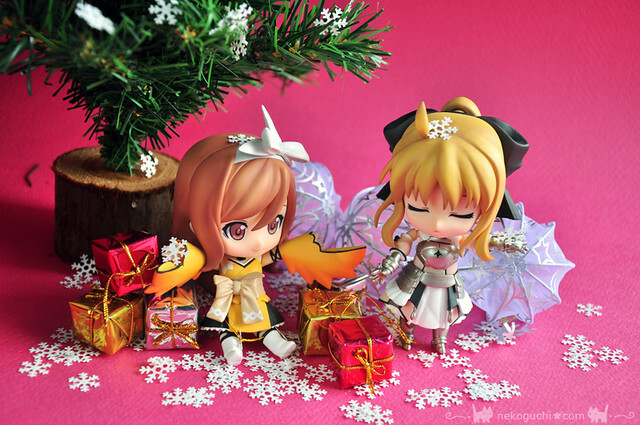 Christmas for Saber and Kureha. Just helping out my friend whose blog is under intensive care in the sickbay. 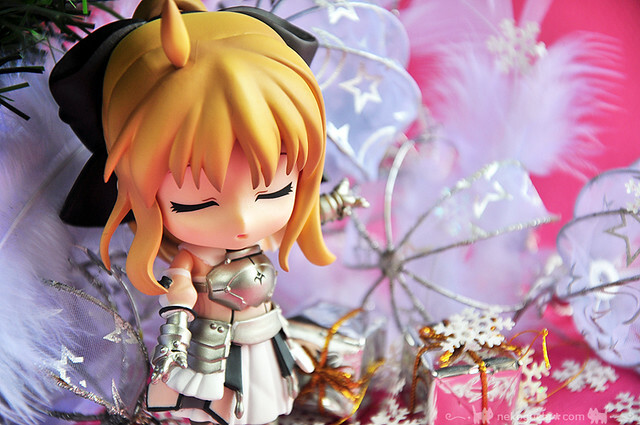 These pics are simply so cute I really got to post them up! Enjoy the series. 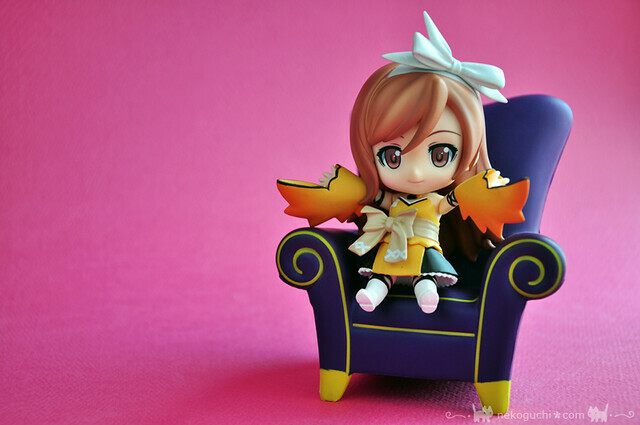 Kureha nendoroid looks good for all types of shoots. 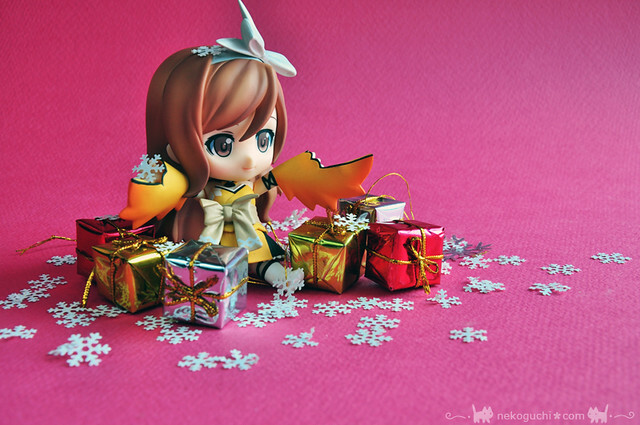 awww so cute, and hope your friend’s blog feel better soon! Thanks chun. the server’s coughing up. . . been in the ICU for some time. still not doing well. sighhhhh. and I’m stealing bandwidth from Gordon’s site haha! 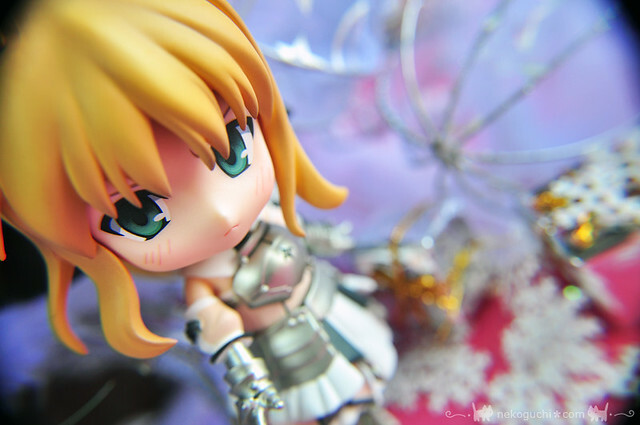 Very cute indeed, and you are currently the only person I know who hasnt mistreated Nendo Liliy. tell me more of this mistreat. er yeah do tell about the mistreat! looking forward for the blog to get well! 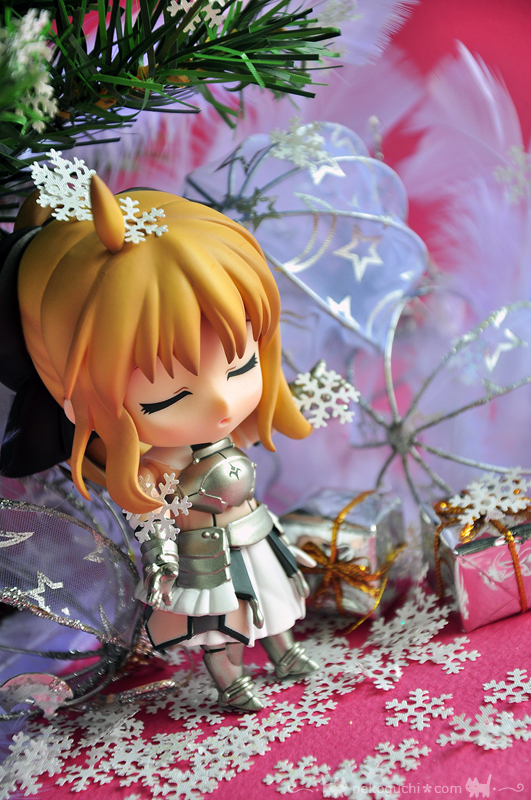 love the snowflakes~ and also.. the chair kureha is sitting..
Wow, so much Saber Lily nendo everywhere. 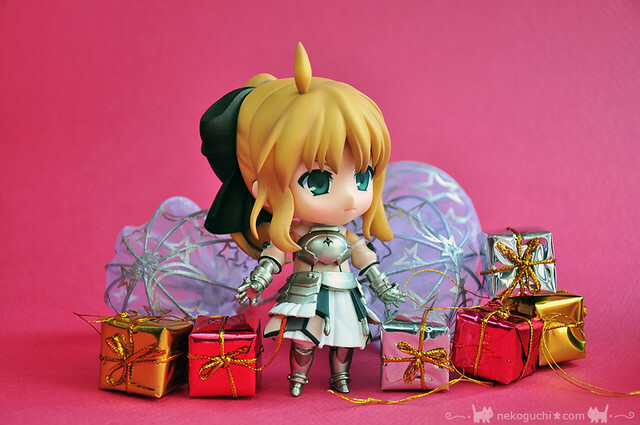 I still need to get her! Orchard Road switch on the Christmas lights already. cute overload! 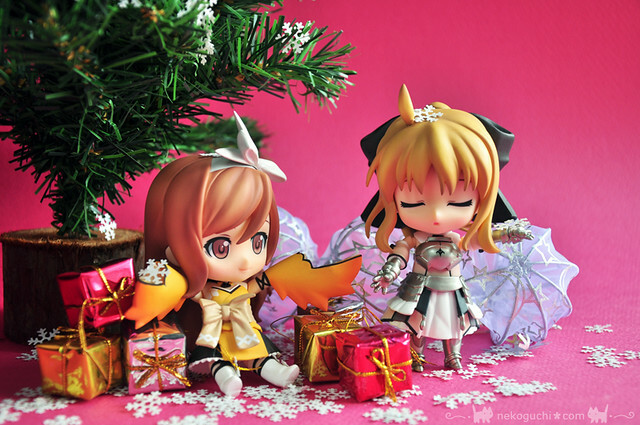 love these pics and all the little props! 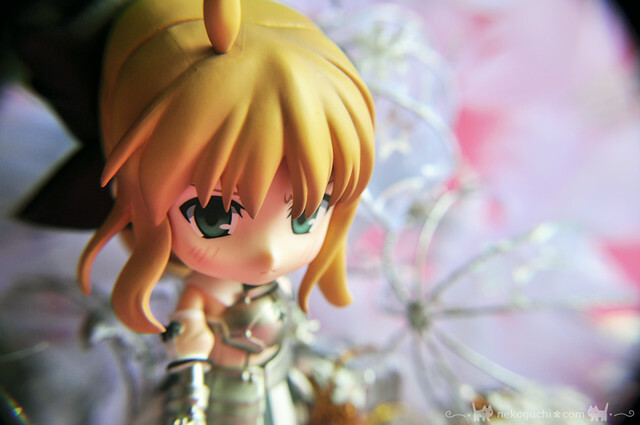 great photography, kureha and saber lily looked so cute, that I’m actually kinda tempted to get one for myself. 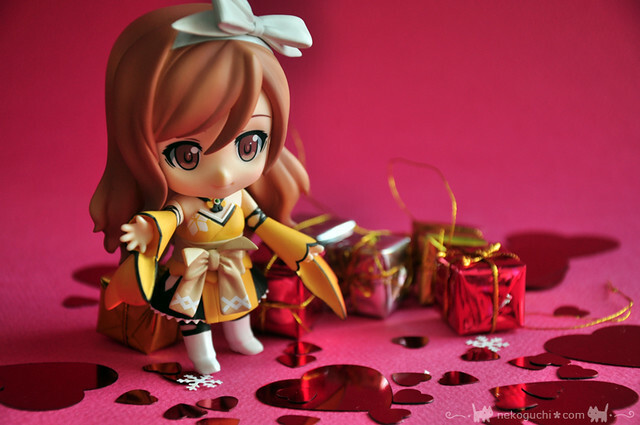 Must resist..
hope your friend’s blog get well soon. 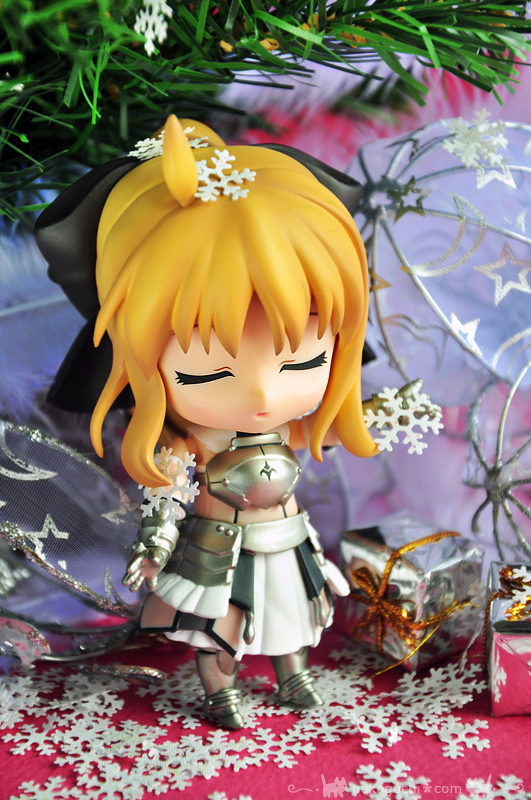 love the tsun-ny saber with shiny snow flakes! Thanks Leonia. This batch didn’t turn out that well actually cos i was kinda feeling sick when taking them. Didn’t really experiment with different backgrounds haha. Will strive for better shots next time! 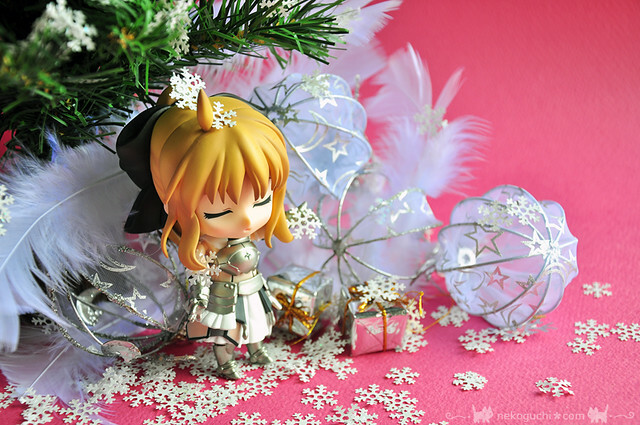 Lol, thought the last picture was bloodspills at first…but still nice pictures ^^ Was thinking wouldn’t a white background be better, more of the snow feel haha. So many people think that’s blood. . i should try out different angles for Vday. lol. Thanks! let me know which one you like in particular. I could send you a higher res version.